The first mention of an actual brush to clean teeth appears in Chinese writings around the 13th century. Bamboo or animal bone was used as the handle of the toothbrush and pig hair formed the bristles.Toothbrushes weren’t widely used or produced, however, until a couple hundred years later. 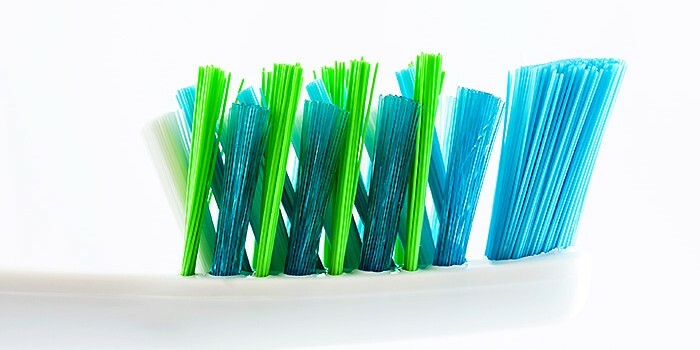 As appetizing as pig hair sounds, aren’t you glad toothbrushes nowadays are made with nylon bristles? Nylon was invented in 1938 and by the 1950s, toothbrushes began to look and feel more like they do today.More technological advances made it possible to develop toothbrushes even further, and the electric toothbrush made its way to the United States in 1960.